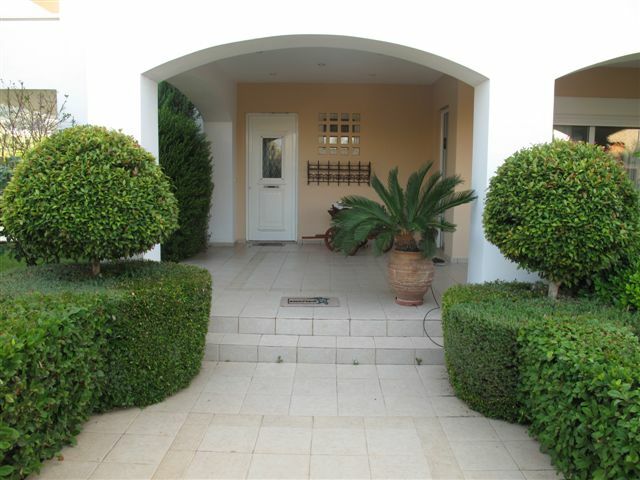 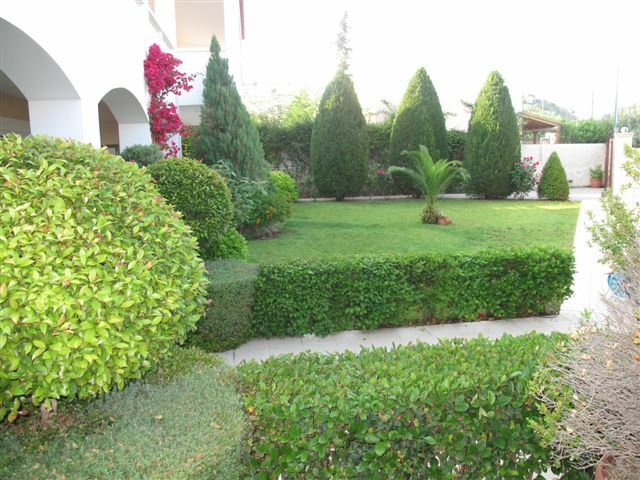 Three independent villas situated in private and well-maintained gardens and, only 100 metres from the beach in Marathonas. 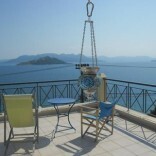 Each property has it own terrace, balconies, sea and, mountain views. 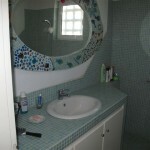 All the furnishings are of a high quality, mostly Italian, and the bathrooms have Valentino tiles. 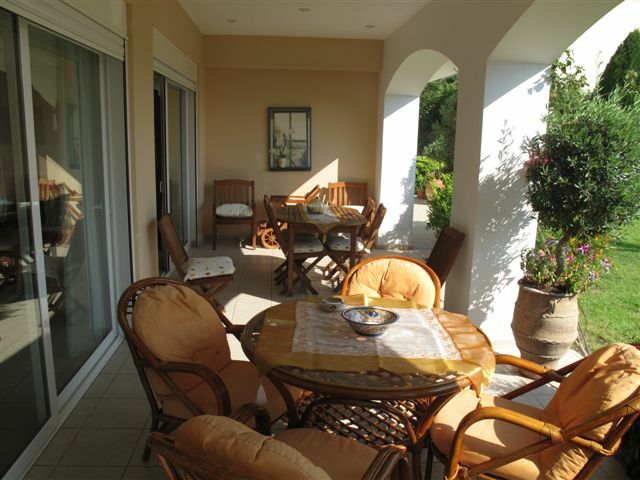 Enjoy al fresco dining on the roof terrace or at the BBQ area – perfect for those evening dinners or watching the sunset. 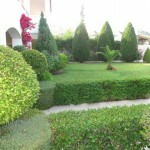 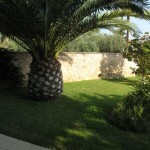 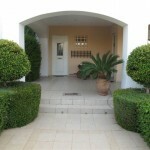 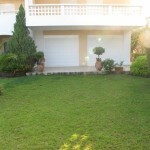 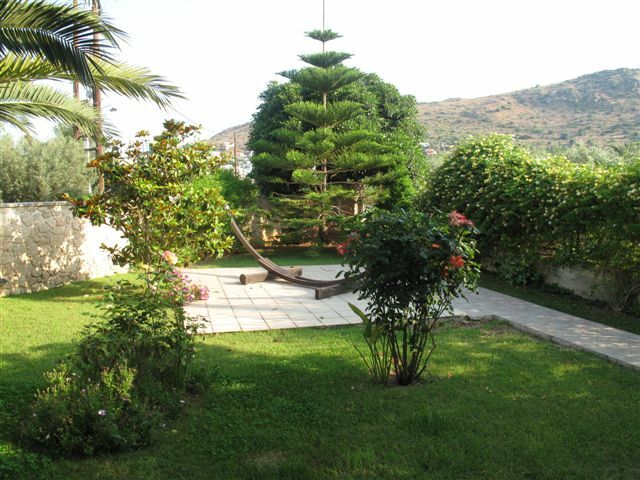 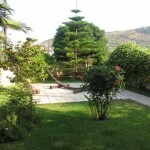 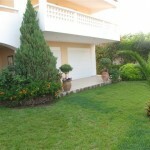 There is off-road parking and the garden has beautifully kept lawns, palm trees, roses and many other plants and trees. 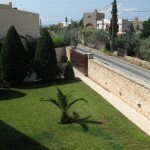 The villas are located in the village of Marathonas. 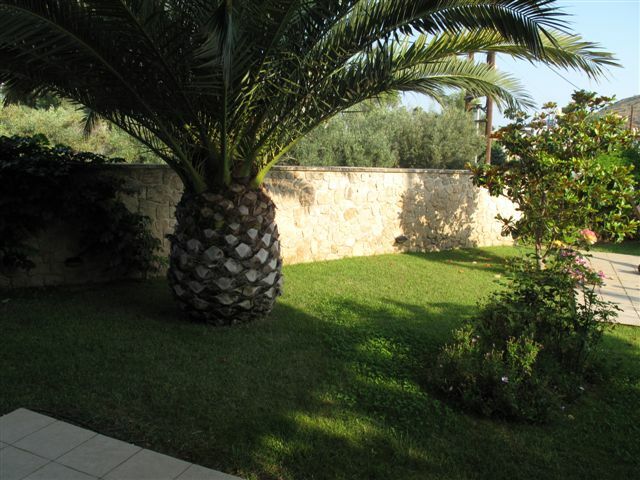 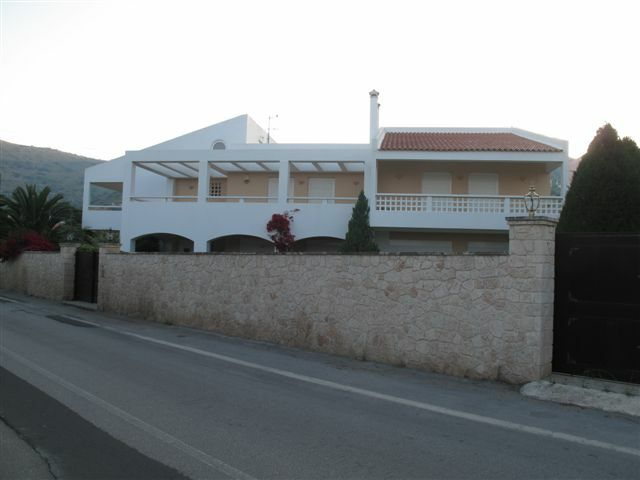 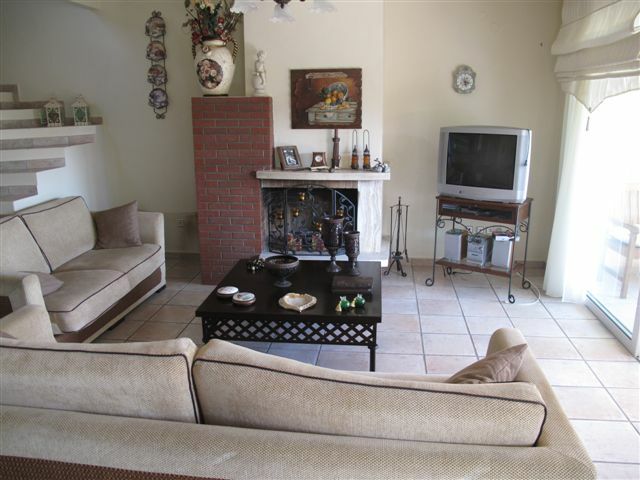 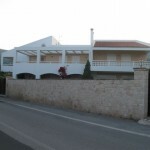 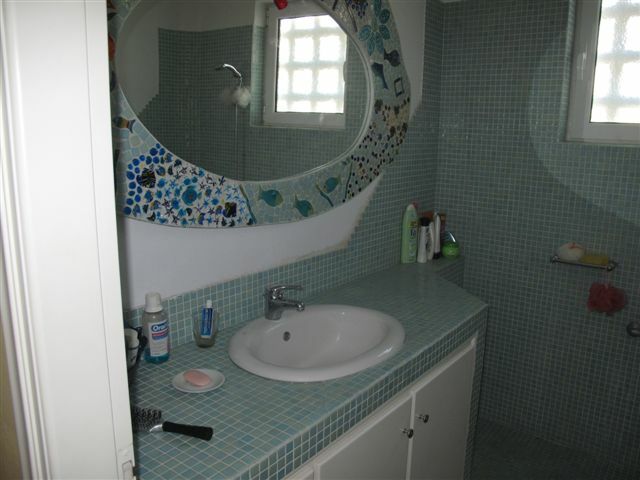 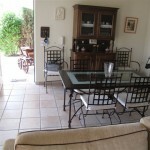 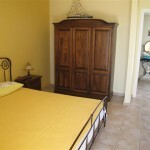 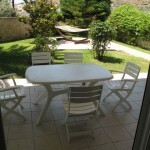 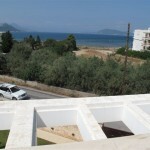 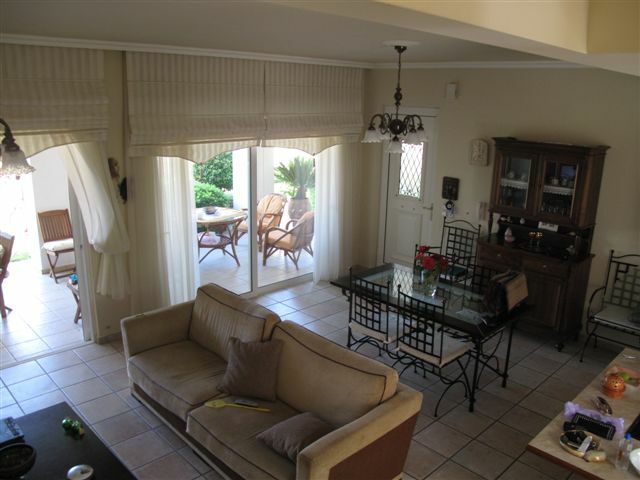 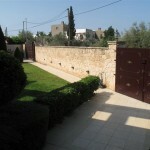 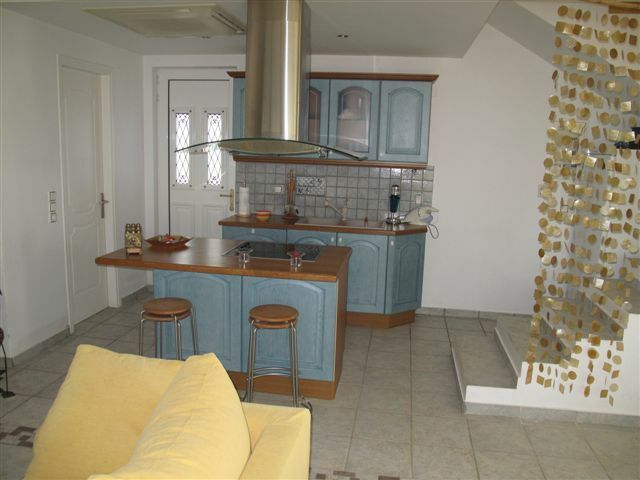 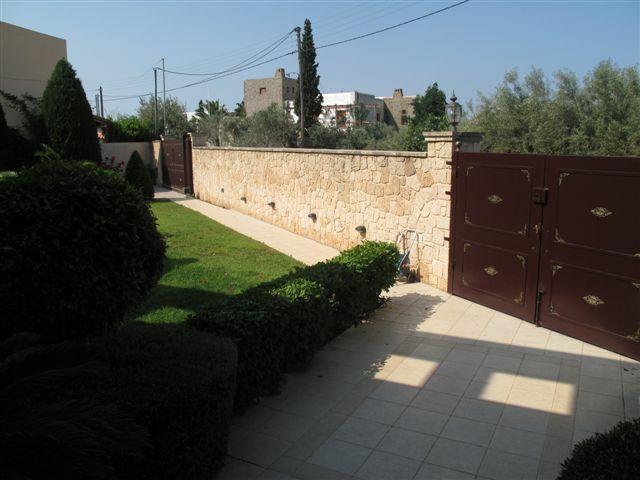 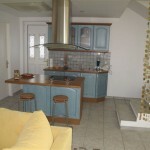 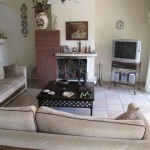 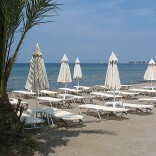 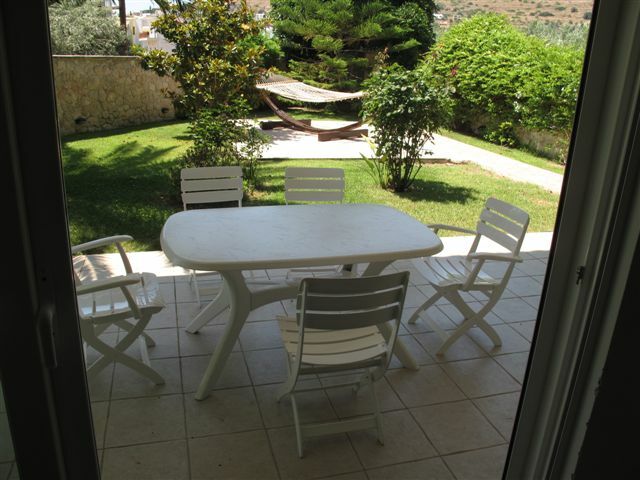 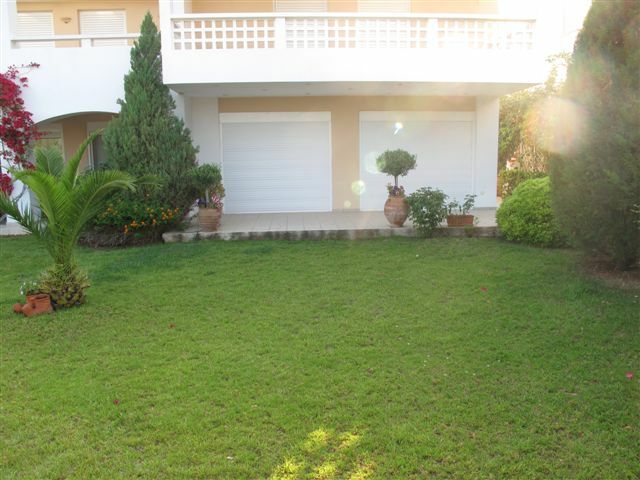 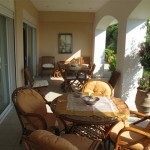 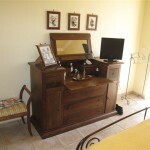 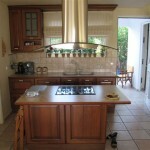 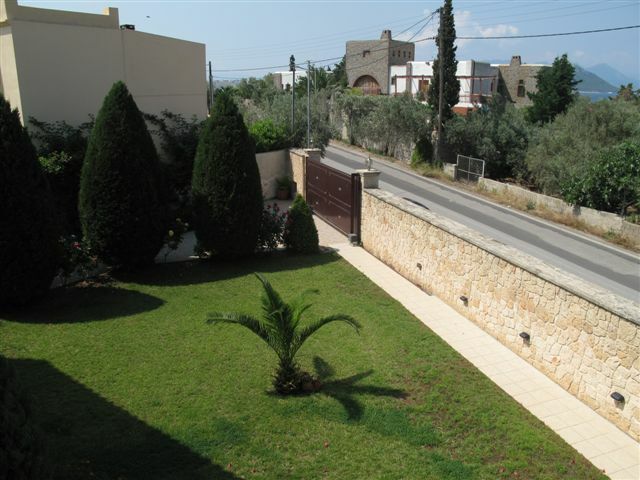 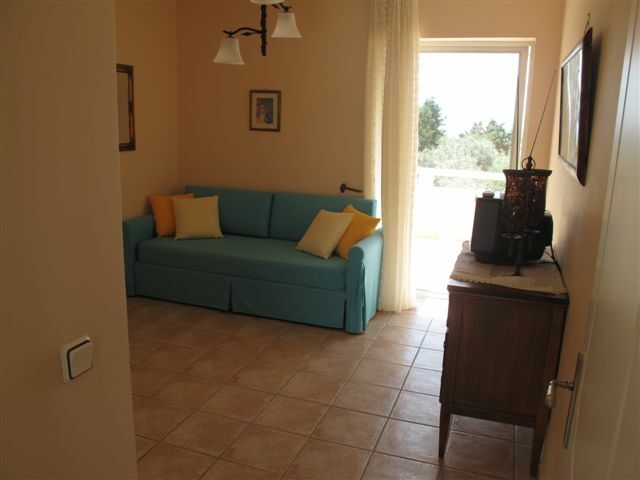 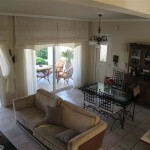 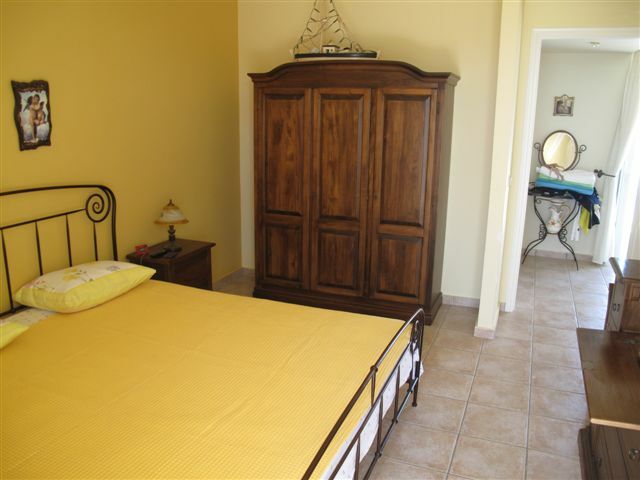 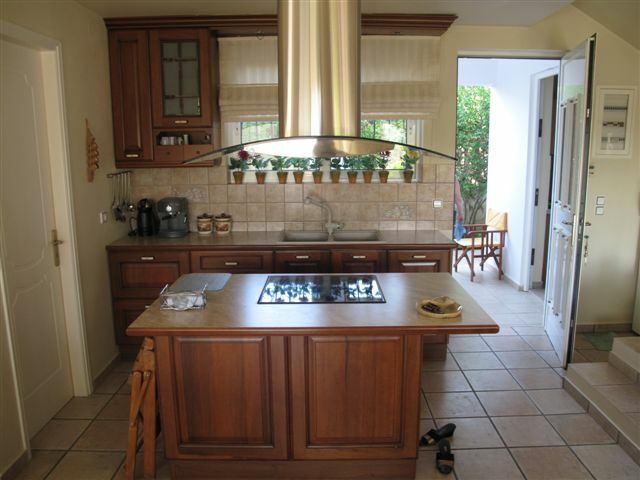 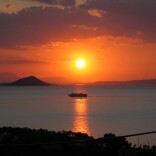 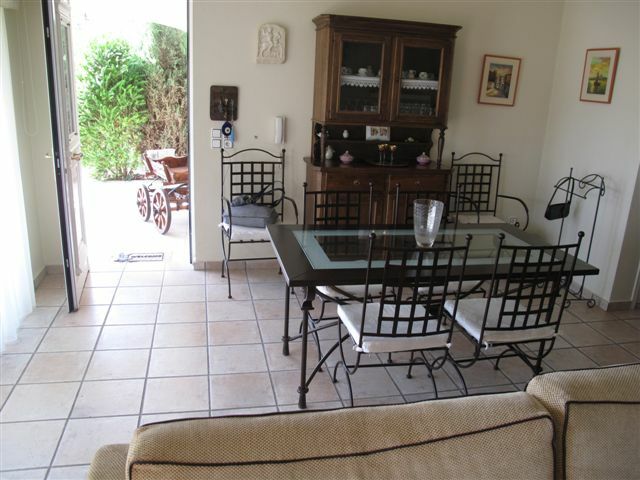 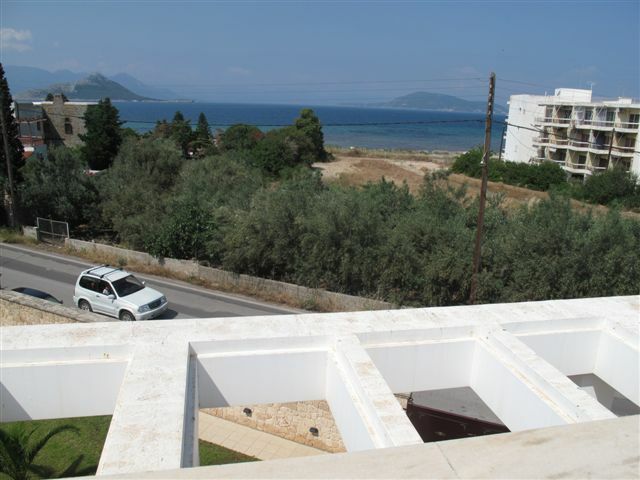 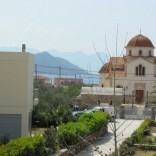 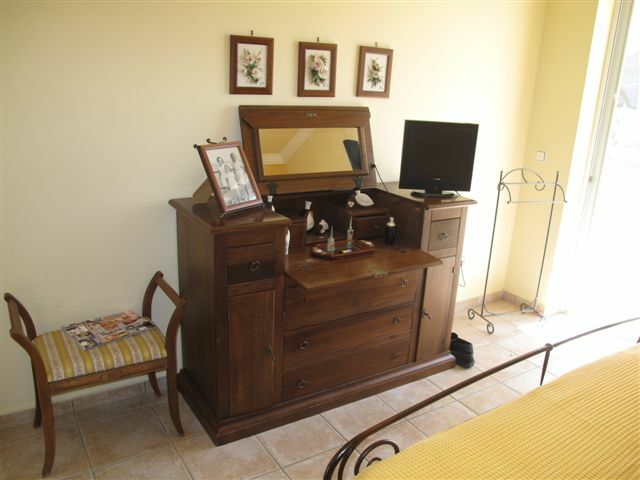 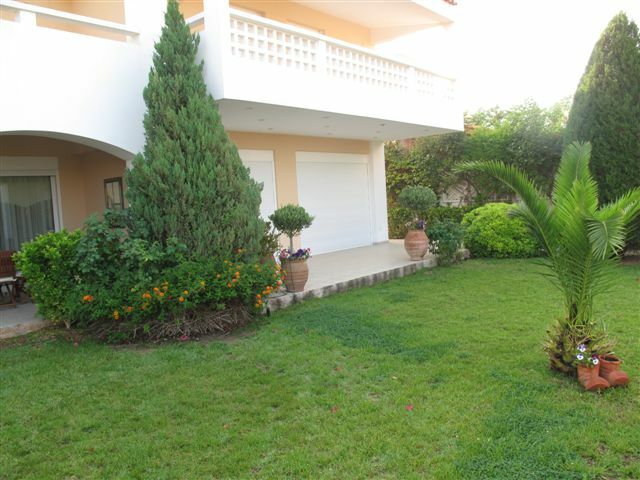 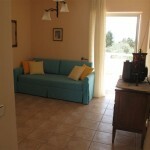 It is less than a 5 minute walk to the beaches, local mini market and beach side taverna’s.